UK: British Government Minister Greg Clark falls to lobbyists and gives green light to new puppy farm for animal experiments. Application rejected Twice So Far Due to Activist Outrage. Lets Make it 3. British Government Minister gives green light (twice rejected due to campaigner rage !) to new puppy farm for animal experiments. In a devastating move for animals, British Secretary of State Greg Clark has approved the application of a new puppy and ferret farm that could sell more than a thousand animals a year to be sliced open, infected with disease or slowly poisoned to death at cruel medical labs. If the plan continues, notorious lab animal breeder B&K Universal — a division of global company Marshall Farms — will open a facility in East Yorkshire, England that would house hundreds of beagles and ferrets at a time. B&K’s application has been rejected twice already due to activist outcry. We must keep speaking out to stop this cruel breeding facility from ever being built. 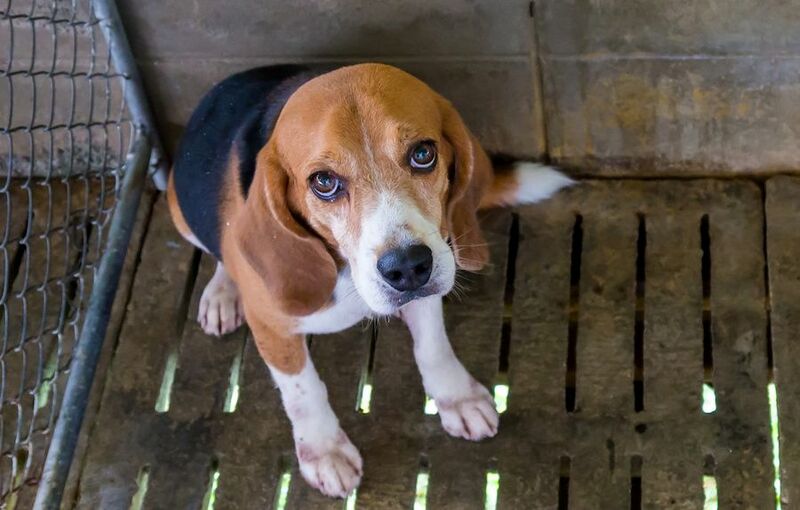 Along with the gruesome physical wounds, dogs used for vivisection — usually beagles — endure intense isolation, kept in tiny, barren metal cages with no social interaction. They become depressed or literally go crazy from both the abuse and the loneliness. When the dogs are no longer “useful,” they are killed and tossed like trash. Instead of sending more dogs to their death, the UK government must seek effective, cruelty free alternatives to animal testing. Sign this petition urging Secretary of State Greg Clark to immediately reverse his decision and stop all plans for this cruel farm to move forward. Zimbabwe ships live elephants to wildlife parks in China. China: courageous activists save 174 white foxes!